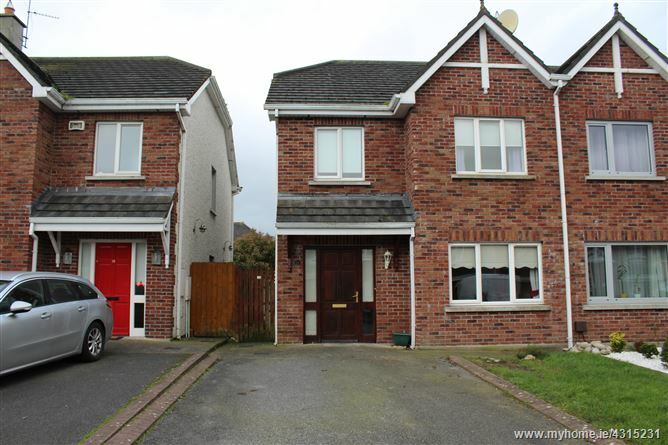 This is a lovely three bedroomed property. The accomodation comprises entrance hallway sitting room, kitchen dining room, wc. Upstairs you will find three spacious bedrooms(1 en suite) and bathroom. 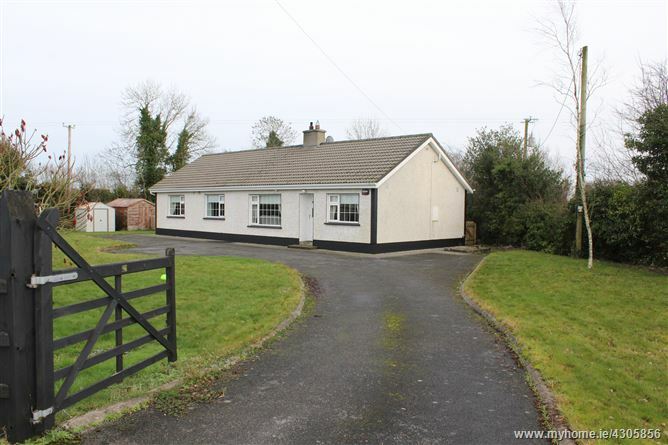 the property is ideal for first time buyers and is located within walking distance of the town and all its amenities. This property includes a host of features including, double glazed pvc windows, gas heating. Viewings are strictly by appointment only. The property is located in a quiet cul de sac. We have been favoured with instructions to sell this spacious 4 bed end-terrace in excellent condition. This stylish property comes on the market with a beautiful contemporary style throughout. 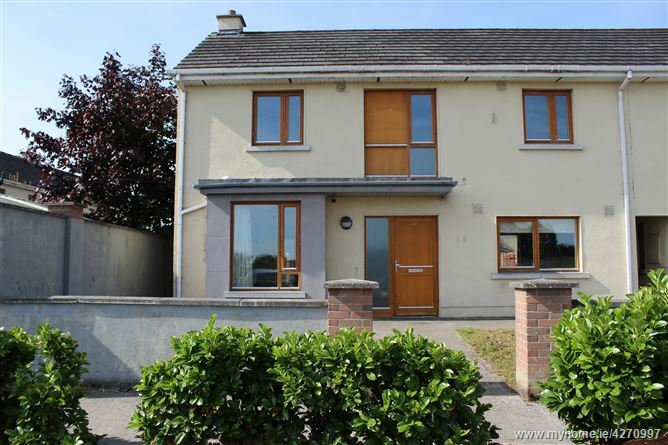 Conveniently located on the Arden Road close to Tullamore General Hospital & other amenities & c. 15 minute walk to town centre. An ideal first time buy or investment property. Early viewing comes highly reccomended. We are delighted to present this home. 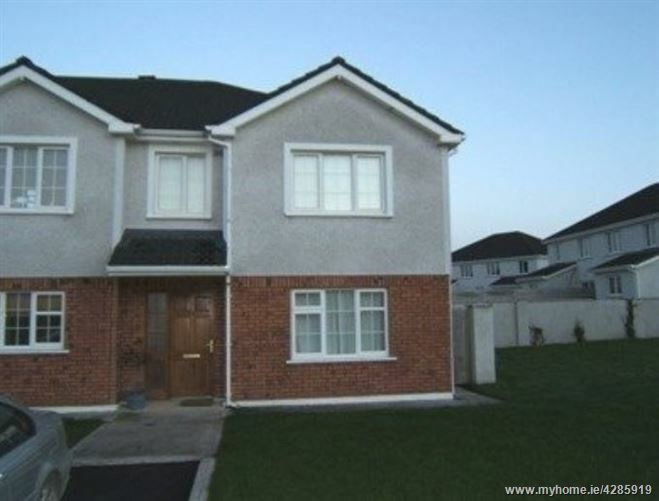 The property is located in the much sought after Spollenstown location. 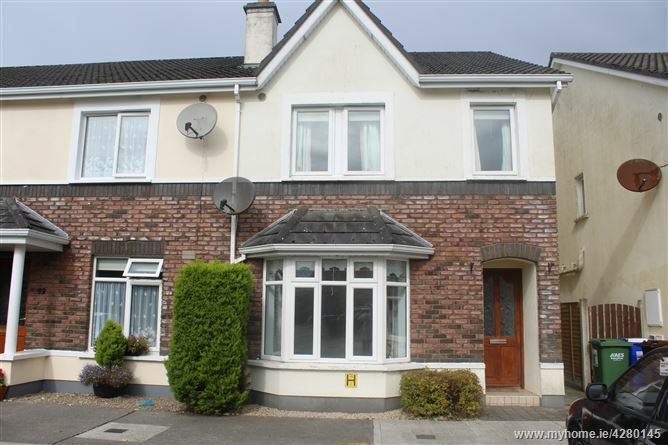 This house is only a few minutes walk to the Court Hotel and Colaiste Colim. The town centre and the train station are about ten minutes walk away. 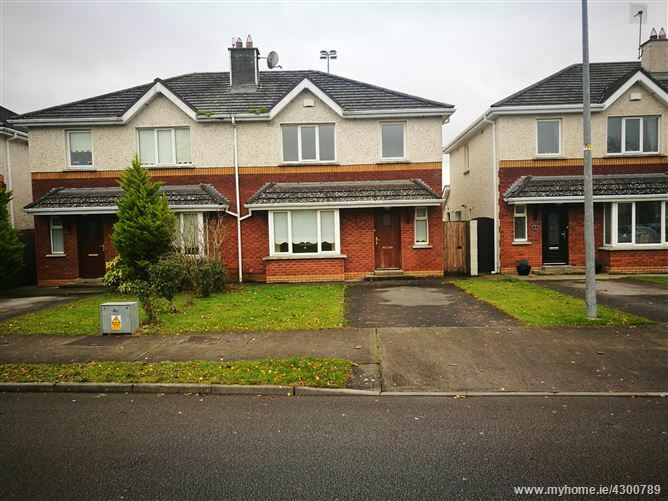 This three bedroom semi- detached property has so much to offer. Contains a host of features including, double glazed pvc windows, beautifully landscaped low density development. This property must be viewed to be truly appreciated. 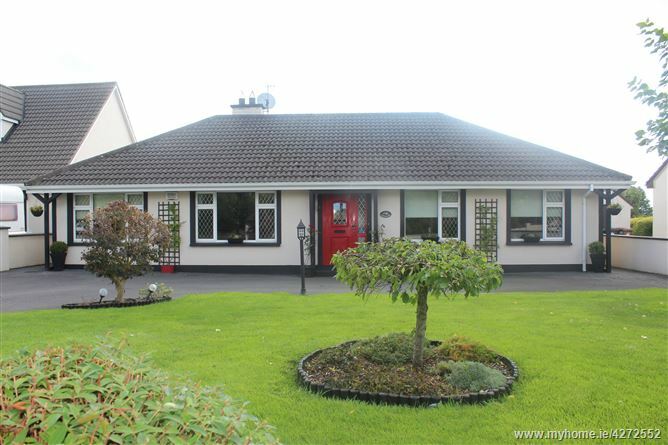 Stylishly presented 4 bed bungalow which comes on the market in walk-in condition. 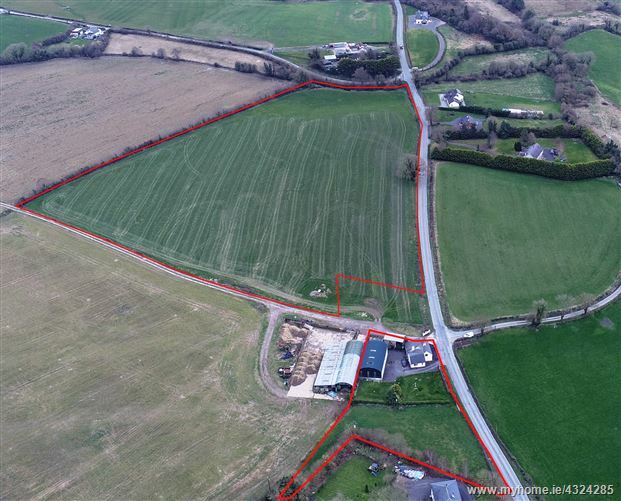 This property is situated in one of the most sought after areas of Tullamore & offers enormous privacy. Comes on the market with many features such as large rear landscaped garden, double glazed pvc windows, OFCH.Viewing is a must. 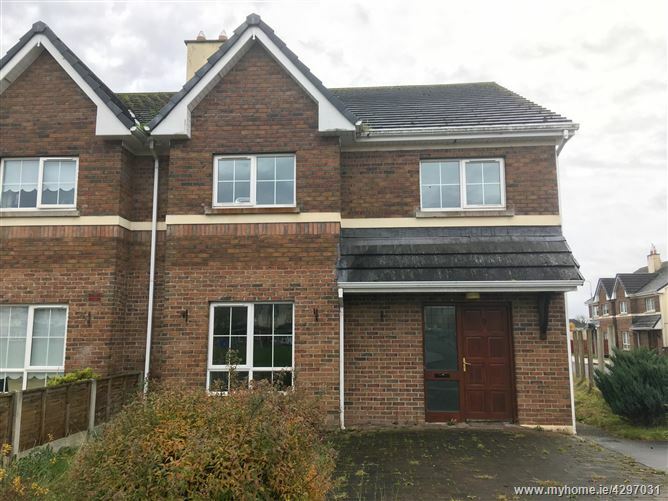 Modern 3 bed semi detached house set in popular Church Hill development within 300 metres of major retail parks and just 10 minutes walk to Tullamore town centre. Accommodation include entrance hall, kitchen/dining room, living room, ground floor wheel chairs accessible toilet, first floor bathroom and three bedrooms (master with ensuite). 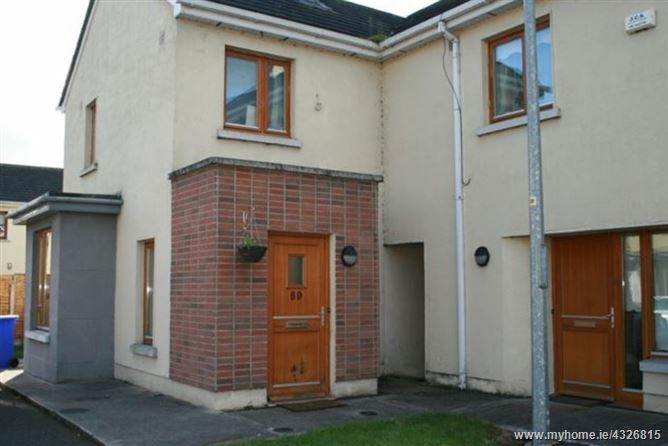 This property represents superb value to first time buyers, downsizers and investors !